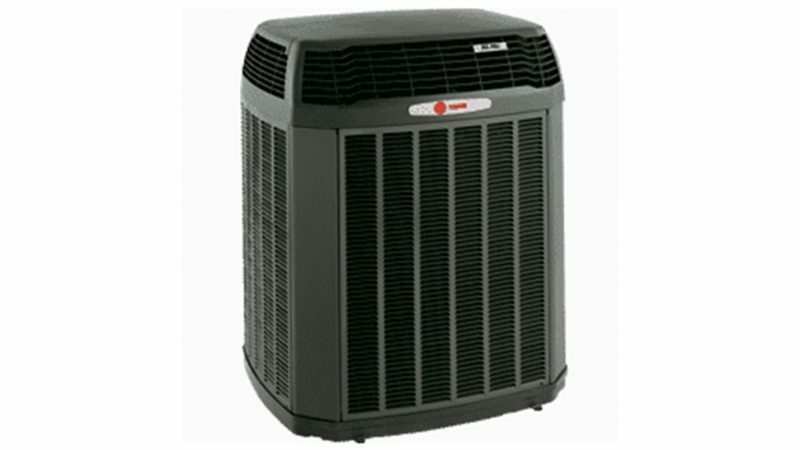 Why Should You Consider a Trane Air Conditioner? | Quinnair Heating & Air Conditioning Inc.
Why Should You Consider a Trane Air Conditioner? Home / Blog / Why Should You Consider a Trane Air Conditioner? 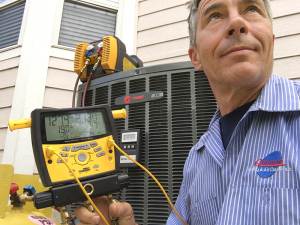 Installing or replacing an A/C system is one of a homeowner’s most significant investments, so you will want to acquire a top-quality air conditioner unit that offers the best features for your particular needs. Assembled in the USA, Trane equipment goes through rigorous testing to ensure their effective and efficient operation. Here is why at Quinnair we highly recommend Trane equipment. This brand offers numerous EnergyStar rated models, for example, the Trane XR13, Trane XR14, Trane XR16, Trane XR17, and the Trane XR18. Their devices come with a 30-50% increase in energy efficiency when compared to its competitors. Trane air conditioner units use exclusive coils made of all aluminum which is more durable than other materials. The system inside of Trane’s cooling units is designed to provide high-quality indoor air. This means that it filters out dust, mold, pollen and other particles to make sure the air in your living space is clean and healthier. You will get a highly sophisticated unit that is built to function at the exact speed required to keep your home comfortable. The compressor, indoor fan, and outdoor fan are built to vary BTUs and operating speed based on the external temperature without human intervention. The devices warranties range from 10 to 12 years. Trane A/C units use an ozone-friendly R-410A refrigerant. In sum, when you buy a Trane A/C unit in Colorado, you will be getting a state-of-the-art unit, quality, and reliability for years to come. If you are going to buy the best air conditioning unit, hire the best HVAC technicians to install it. The expert A/C installers at Quinnair in Colorado will make sure you get great comfort control. Along with the Trane unit, we will install the right ductwork to eliminate annoying hot and cold areas in your home. Request your free quote today!